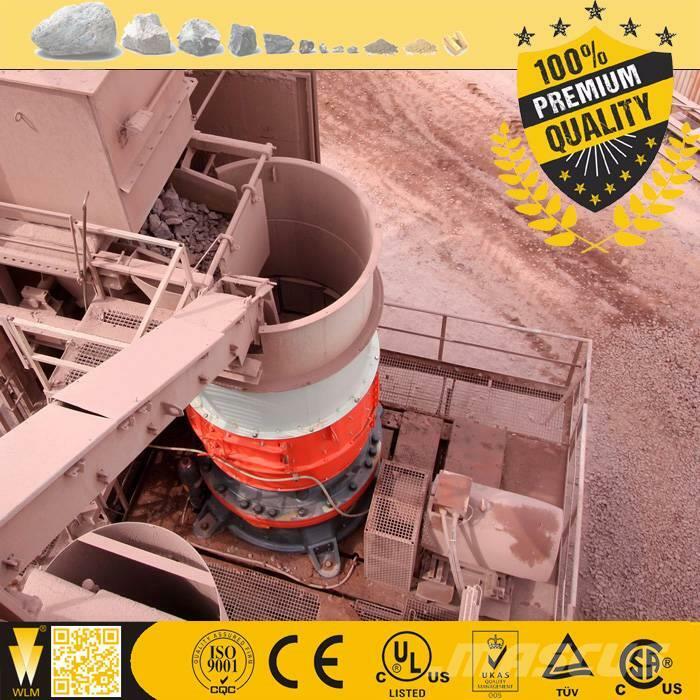 อุปกรณ์เชื่อมต่อ/ตกแต่ง The CH440 Single cylinder cone crusher is a high efficiency cone crusher designed by introducing Sandvik technology and combining the metal nature on the world market. 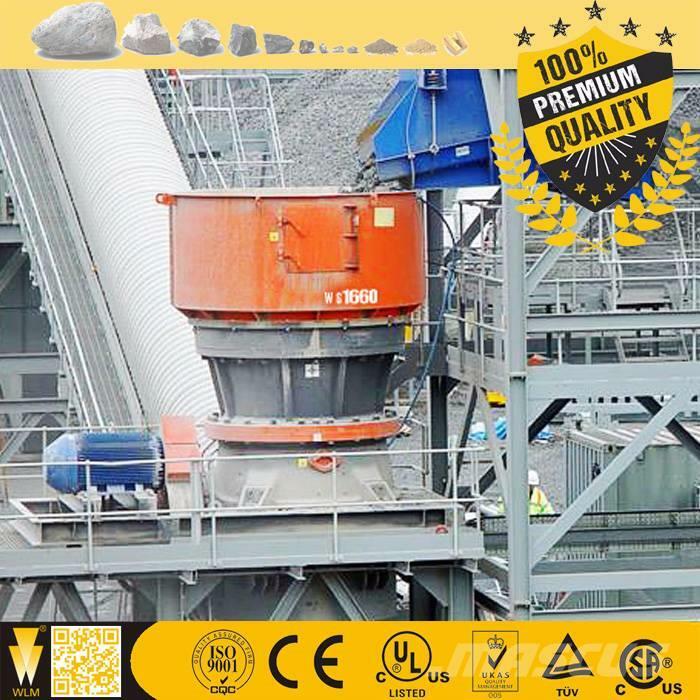 It is widely used in metal mine, metallurgical, chemistry, construction, cement, sand and stone production industry. 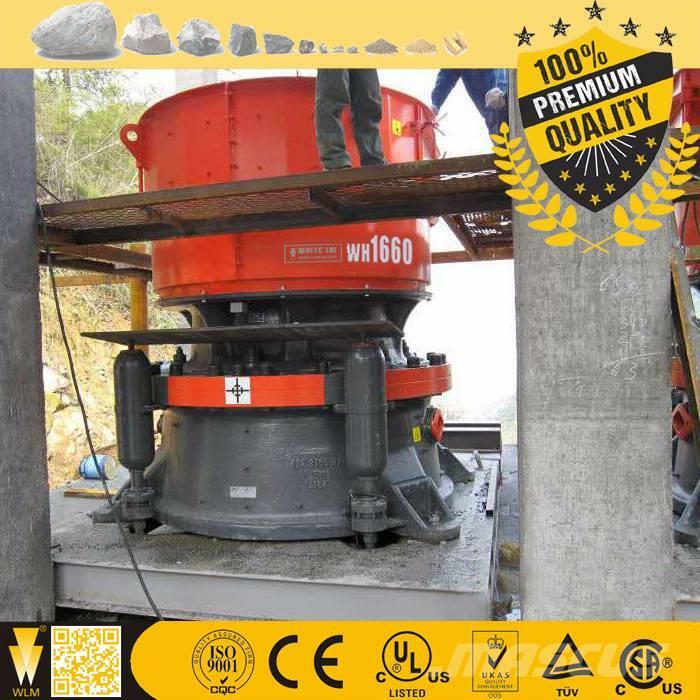 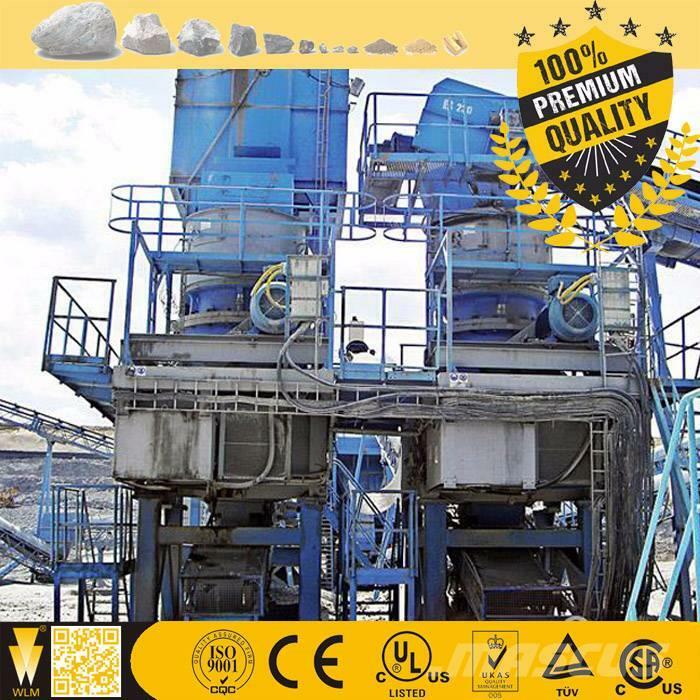 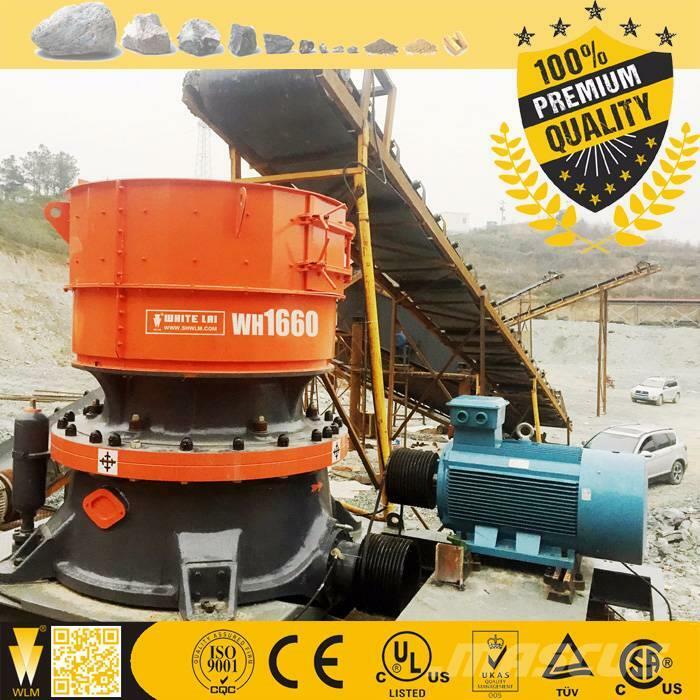 It applies to the primary and secondary crushing of various of mines and rocks, the Protodyakonov hardness of which is f=5-16, such as iron ore, nonferrous ore, granite, limestone, quartzite ore, sandstone, pebble and so on. 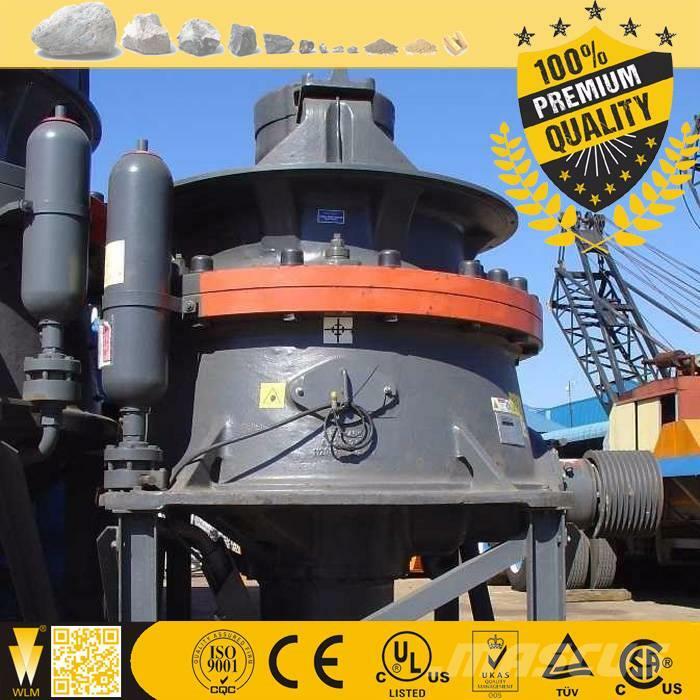 Jaw plate(jaw liner), toggle plate, up guard plate, down guard plate, set adjustment, tension rod, toggle gasket, spring, tension rod, eccentric shaft, end cover, block, moving jaw, frame, spring, bolt and nuts, washer.